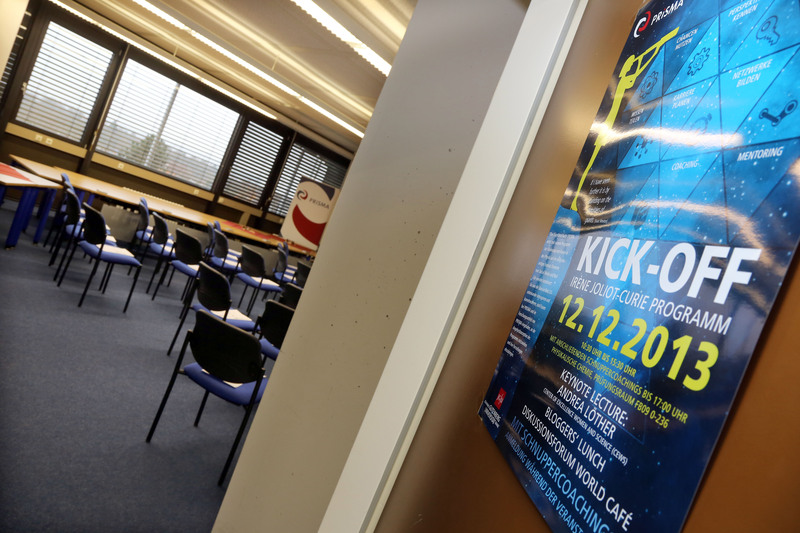 The Irène Joliot-Curie-Program has started with a Kick-Off-Event on Dezember 12th 2013. The following World Café was characterized by constructive discussions and gainful exchange about the participant´s needs, requirements and requests in respectively for their career and prospective life-plan. 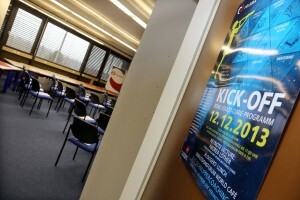 Impressions following: Weiterlesen "Kick-Off 12.12.2013"
CV how to? No thanks let’s write it! In seeking for a new job, if there is something we should be good at in physics, is in writing our CV. Nevertheless I have never been so disappointed as by reading the CVs of applicants for position in science and academia. The more you move on in your career the easiest is to fill up pages with informations about what you've done, where you've been employed etc. The real challenge we are faced when we are in an early stage, when we actually think, we don't have much to say about ourselves ( and this is dramatically true in the case of women). Over the last couple of years I have been often asked for help on how to improve one's CV.I keep on giving 3 suggestions and the final result looks like in the famous story of ugly ducking becoming a beautiful swan. So let me share with you, these 3 tips that out of an example. 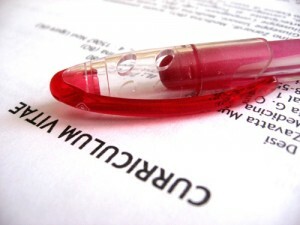 Weiterlesen "CV how to? No thanks let’s write it!" Veröffentlicht am 4. November 2013 | Veröffentlicht in Allgemein | Verschlagwortet career, softskills | Ihr Kommentar zu CV how to? No thanks let’s write it! Recently on Forbes, Regina Kunkle (responsible for the State and Local Higher Education Region of NetApp, part of the US Public Sector area) entrusts the readers her tips for a successful career in IT. 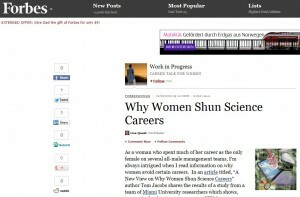 The title of the article "Follow your passion to a successful career" gives, in my opinion, the first fundamental advice for any career, in IT as well as in science. Real passion is indeed the strongest resource we can take hold of: the gifts of passion are perseverance and self-confidence. Marie Curie once said "Life is not easy for any of us. But what of that? We must have perseverance and above all confidence in ourselves. We must believe that we are gifted for something and that this thing must be attained." Once the fundament is settled, it may be useful to have some practical advices, to make life for our passion easier. 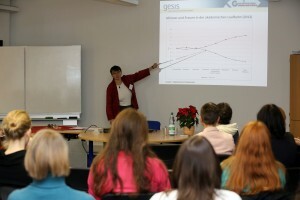 Weiterlesen "What’s the Secret to Success"